Do you need your Cornwall or Devon wedding video in 4k?! For the first time, back in November, we’ve been asked to film the whole wedding day in 4k. And not just film in 4k, but to deliver in 4k as well! As 4k cameras become more and more common (but with televisions still playing catch up), we consider the advantages/disadvantages of going 4K for a wedding film. With each increase in pixels there is the opportunity to increase the size of televisions and massively improve detail. In the 90’s, tvs were rarely bigger than 32 inches, 10 years ago 40 inches was the ‘normal’ maximum and recently black Friday has seen the sale of screens up to 60 inches. 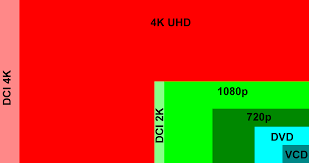 4k is FOUR TIMES the size of full HD – that’s a big jump! The answer to that isn’t always clear. Research suggests that for screens up to 50 inches, it is almost impossible for the human eye to see the difference between 1080p and 4k. The only way to spot the difference is to be standing within about 6-8 feet….which (thankfully) is a little closer than most people’s sofas! So Why Have a 4K Wedding Film? There are a couple of advantages The extra size means that shots can be reframed while editing (but this is an advantage for me as an editor, rather than for you as a couple!) and if nothing else, it’s cool to say that you have your wedding film in 4k! However, the main advantage isn’t actually relevant right now – it’s all about future proofing. Can Babalu Films Shoot in 4K? As the technology has developed, we’ve slowly been upgrading to 4K – but we haven’t jumped ‘all in’….yet. Currently, we can film 4k with A7Sii (which is still shiny and new! 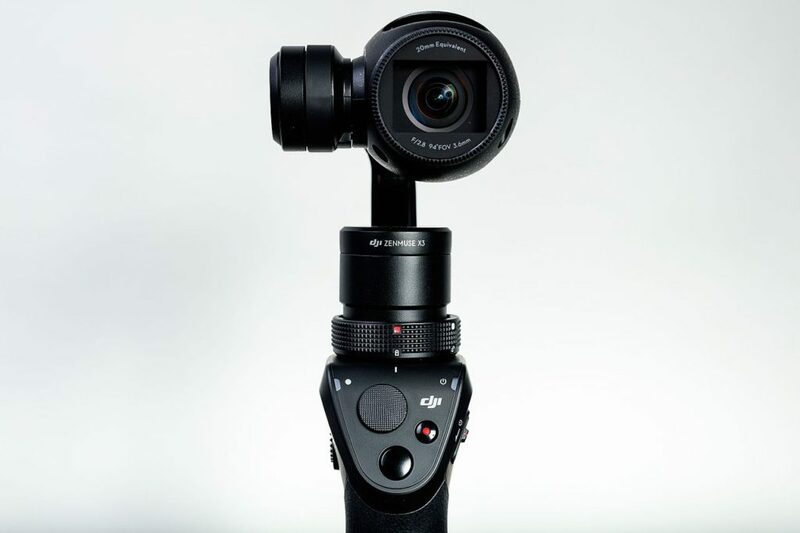 ), our drone (DJI Phantom 3 Professional) and our handheld gimbal (DJI Osmo). Our other dslr cameras – Canon 5Diii and 70D still only shoot at 1080p though. A tiny camera, but it packs a big punch – shooting up to 4k at 30 frames a second! There are two reasons for waiting. Firstly, there hasn’t been a need for it! We shoot in full HD, and this is how wedding films are uploaded to Vimeo or Youtube. We also provide digital files of the feature films in full HD (most people don’t have 4K tvs yet, so this is the maximum resolution). And people still want a DVD! Which is WAAAAAAY smaller than HD….so why film in 4k if it’s just going to be shrunk down to 1/8 the footage size to fit on a DVD? Second, camera tech just wasn’t in the right place until last year. Cinema style cameras have been able to shoot 4k for a couple of years, but they’re very expensive – and huge! In terms of smaller cameras, there was the Panasonic GH4 in 2014, but this camera was terrible in low light, so no good for weddings. With the changes in lenses and kit, this will require an investment of around £8000-10000, so it is going to take time! We’ll be buying one camera at a time, so there’ll be a transition period, but we expect to be 100% ‘4K ready’ during the 2017 season! So if you want 4K, make sure you ask us about it!